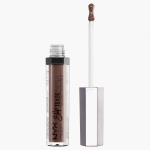 Put the moves on your pout with this lip lacquer that has a soft vanilla-mint scent. 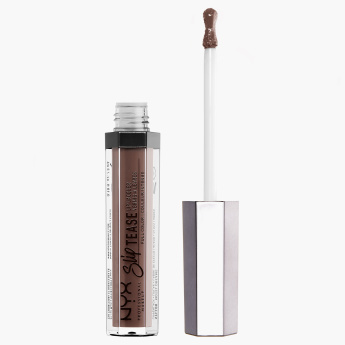 The luxurious lip colour delivers full coverage that shines. 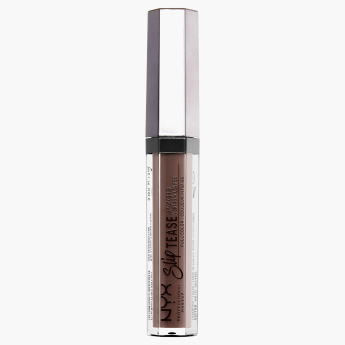 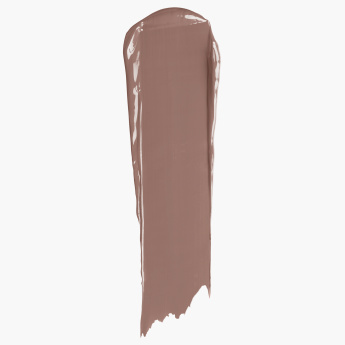 Featuring an hourglass-shaped applicator that makes lining your lips a cinch, each weightless hue slips on comfy-smooth and glossy for a knockout finish.